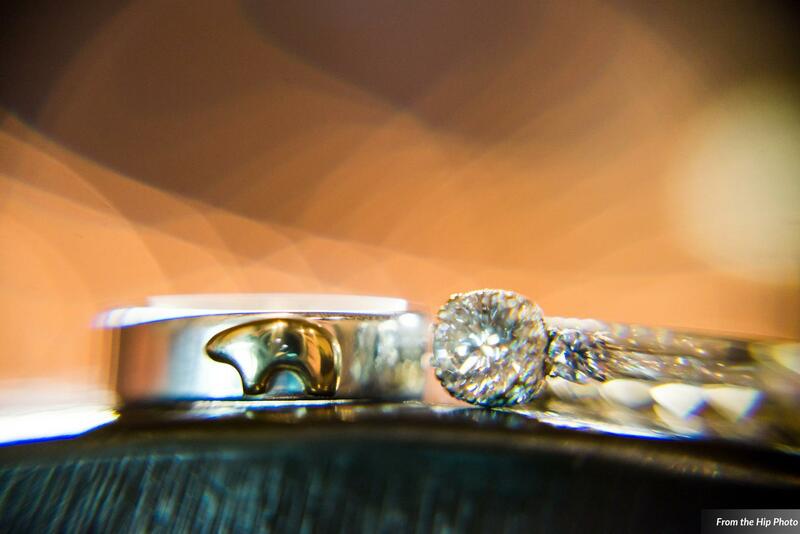 Your wedding day…. a moment you have envisioned your entire life. You want it to be yours, unique, and creatively planned. 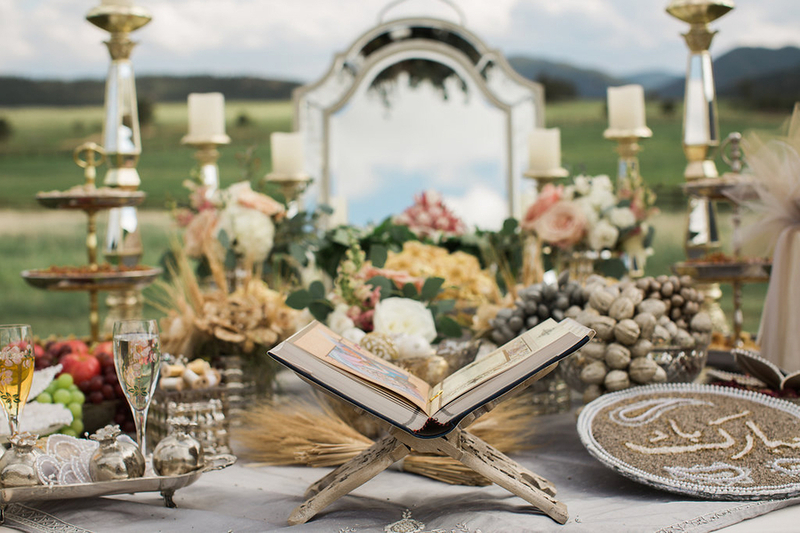 What could be a more fitting location to host this momentous occasion than the historic, and sophisticated Spruce Mountain? You and your guests will be immediately captivated by this privately owned beautifully landscaped 450 acre property. 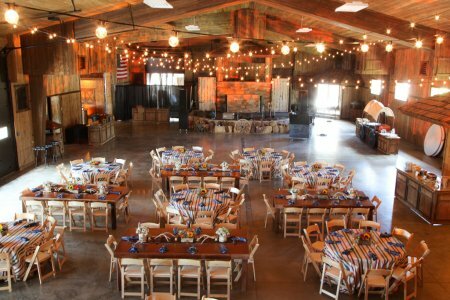 Spruce Mountain Ranch, a 450 acre, working Black Angus cattle ranch nestled in the foothills of Colorado, makes the perfect backdrop for all traditional and non-traditional corporate events, such as corporate retreats, company picnics, and holiday parties . 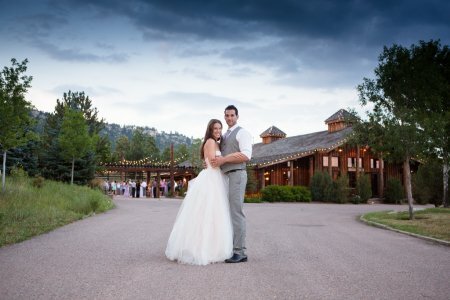 A premier destination venue conveniently and centrally located on the South I-25 corridor, between Denver and Colorado Springs, Spruce Mountain offers a unique atmosphere for all corporate events. It’s Engagement Season! $2,000 off any remaining 2019 dates! One of our favorite things to hear about is how our couples met, fell in love, and got engaged. This not only allows us to get to know them better, but we also get to see the culmination of that story on their wedding day which makes each wedding even more unique and special. This week we wanted to share Elizabeth and Dan’s story that Elizabeth so graciously shared with us. Congratulations to these two love birds who are going to be topping off 10 years of friendship with a wedding at our Ranch in June! Dan and Elizabeth met about 10 years ago in Northern Wisconsin at her parents’ lake house. It makes it all the sweeter and whatever you believe in, whether it be a “God Thing,” fate, or just really good luck, to know that this was a very remote little town too. Not only that, but he’s from Chicago and she lived in Colorado and was only there for 10 days. Their mutual friends introduced them and they became instant friends. For those 10 days, they spent tons of time together water skiing, boating, and just hanging out, even though he was technically supposed to have left only a few days after she arrived, but had extended his trip. (We have a feeling he already knew something special was taking place) They remained friends and kept in contact after that first Summer vacation. Stay tuned for more sweet and sappy engagement stories to come! 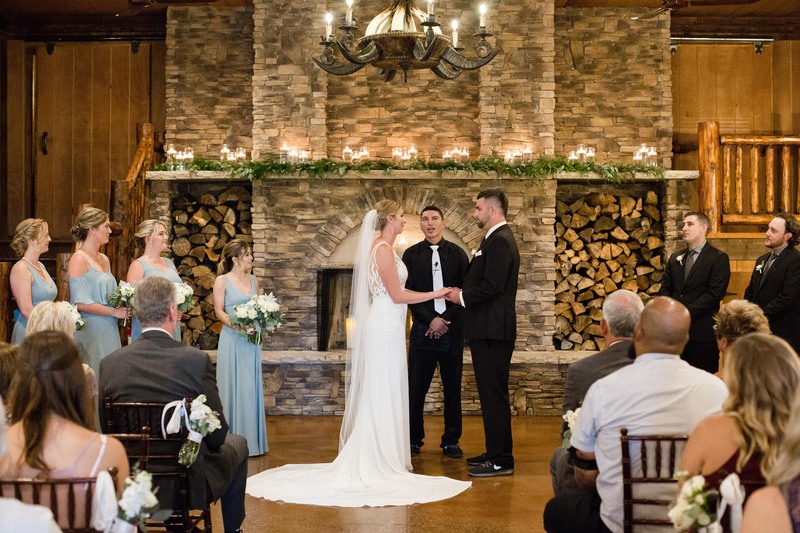 If you are getting married at Spruce Mountain, or got married at Spruce Mountain Ranch and would like to contribute your engagement story, we’d love to share it! Go ahead and send it to emondragon@sprucemountainranch.com. Spruce Mountain is an immaculate private venue rich in amenities, committed to exceeding the expectations of our clients and their guests. * Tours by appointment only. We request information from you on our payment form. To buy from us, you must provide contact information (like name and billing address) and financial information (like credit card number, expiration date). This information is used for billing purposes and to process your payment. If we have trouble processing a payment, we'll use this information to contact you.